Chris was professional and responsive through-out the entire process. The work was completed as agreed upon and looks great! 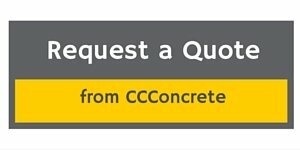 I will and have recommended them to anyone looking for a great looking patio or other concrete work that is needed. Very professional and friendly service before and while the work was being completed.